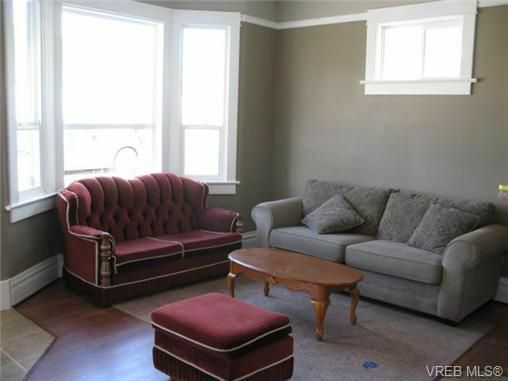 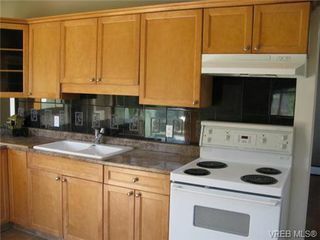 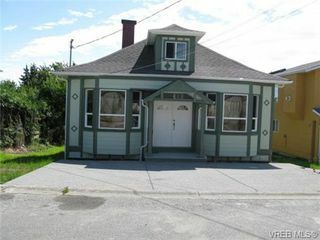 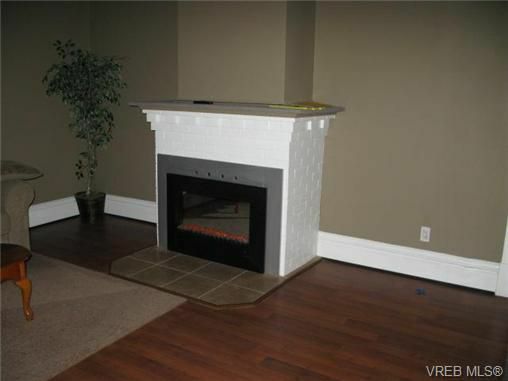 INVESTORS- house is rented out for $2100 per month, long term tenants, lease in place for 2 years, starting April 2013. Priced to Sell! 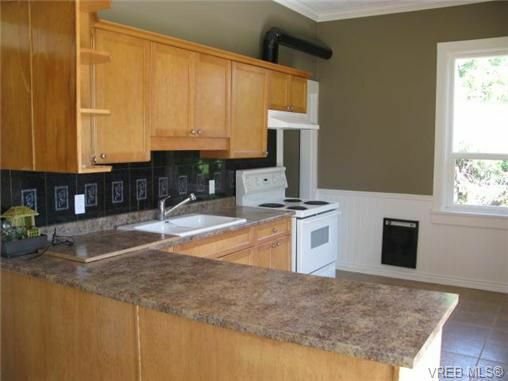 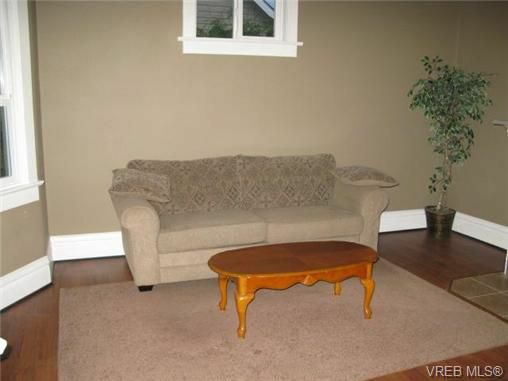 5 bedroom renovated home with 3 bedrooms on the main and a 2 bedroom in-law suite. 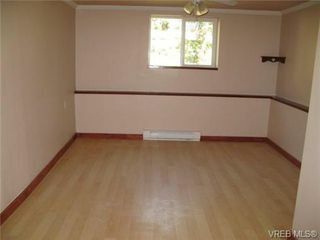 All renovations done with permits. Lots of renovations to this home including new roof, new windows, 3 new bathrooms, 2 new kitchens, new flooring, new tiling, new perimeter drains, new footings the list goes on. Centrally located, just a few minutes to the new Uptown Mall and only minutes the other way to Tillicum Mall. 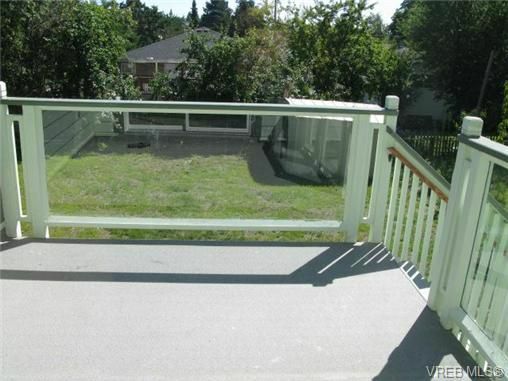 Overlooking a sunny south-facing back yard.